Ask me what my favorite month is and I will tell you May. I love that it’s my birth month and the month I became a momma. I love the weather and how it changes from the beginning to the end. I like that it’s the month when the doors to summer open wide. But it’s been January that’s changed my life. 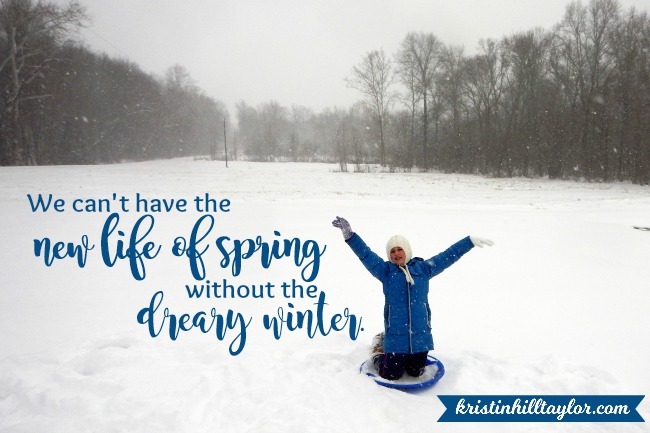 In my mission to live rescued, I realize seasons are important. Twenty-two years ago, I became a Christian on a weekend that epitomized God’s love in a way I’d never experienced and breathed the beginning of a true transformation into my heart. Sixteen years ago, Greg surprised me with a marriage proposal. I said yes, obviously, and we were married later in 2002. Life-changing news isn’t always good. I was diagnosed with Type 1 Diabetes fourteen years ago. These days it’s managed well and I love my insulin pump. And then there were two big adoption-related moments. In 2007, we met Cate’s birth mom for the first time in a doctor’s office waiting room. We saw our girl, thanks to the ultrasound. And then we all committed to this adoption plan. In 2010, Ben’s adoption was finalized. Talk about January and I think back to these things. Perhaps I should stop giving May all the favorite-month credit and realize I wouldn’t be who I am without so many Januarys. 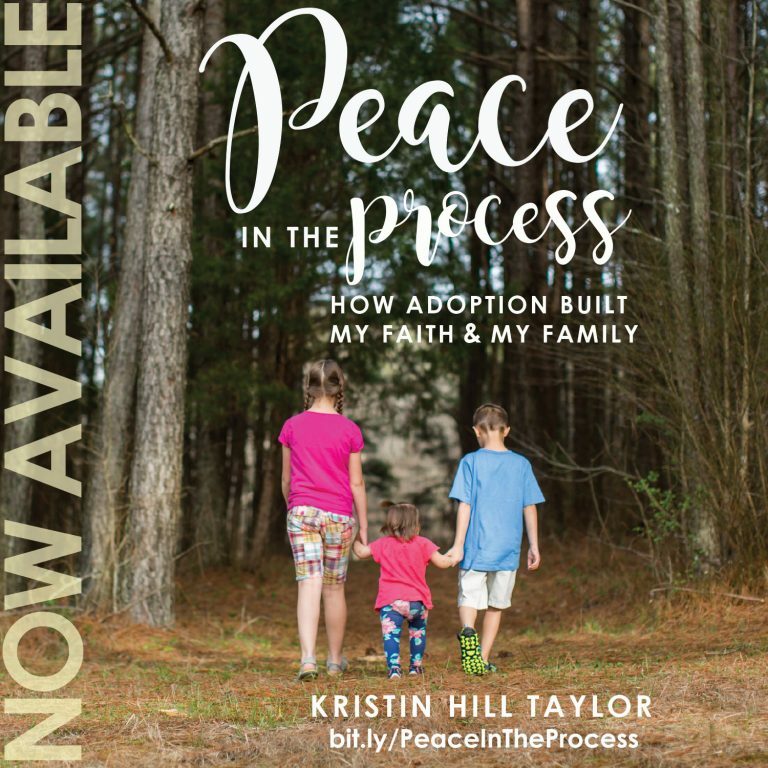 In honor of this, “Peace in the Process: How Adoption Built My Faith & My Family” will be on sale. I discounted the paperback copy to $9.99 and the Kindle version to $2.99. The sale continues through the end of the month. 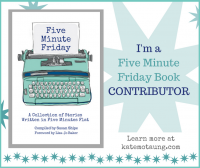 This book is my story. It’s the story of so much brokenness redeemed in ways only God can do. 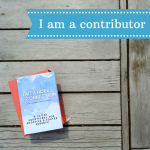 Yes, it’s about adoption, but it’s also my faith journey. People who have no desire to adopt have been encouraged. I hope you will be encouraged too. Yes, January is cold and dreary. But God redeems and makes new. This is an updated and revised version of an older post. But the paperback and Kindle sales are current through the end of January 2018.